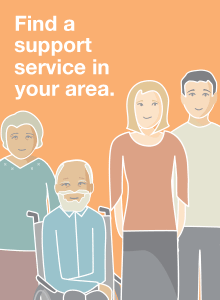 A short leaflet suggesting ways to help the person with dementia and the care partner. The Alzheimer Society of PEI offers specialized programs and services to support you. These include First Link, Public Education, Counselling, Support Groups, Resource Centre.